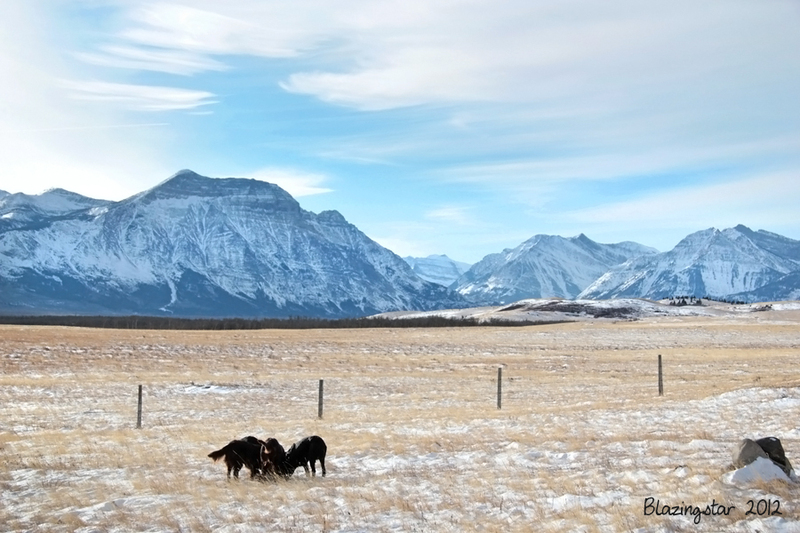 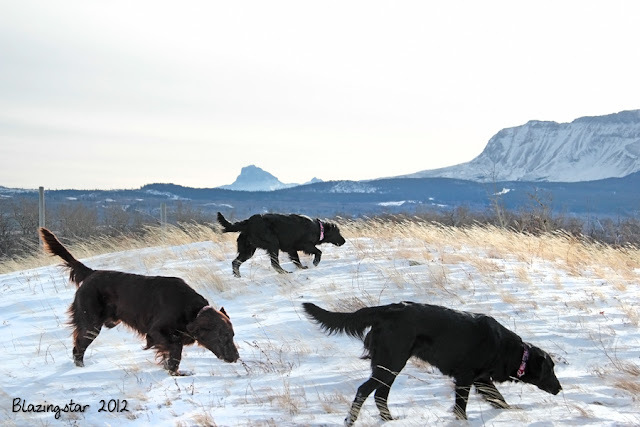 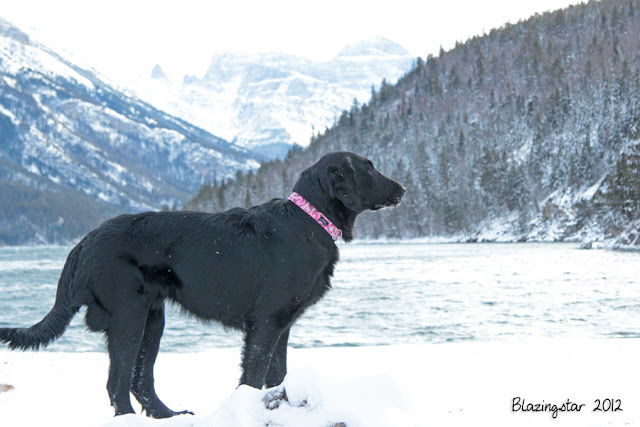 The dogs got to accompany Liz on a work trip to the Waterton area last week. 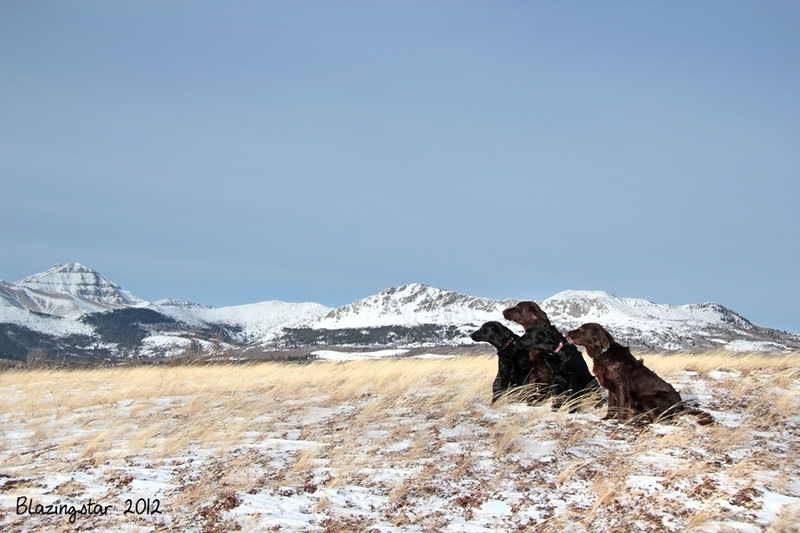 They enjoyed finally having some snow to roll and play in. This one made me laugh! 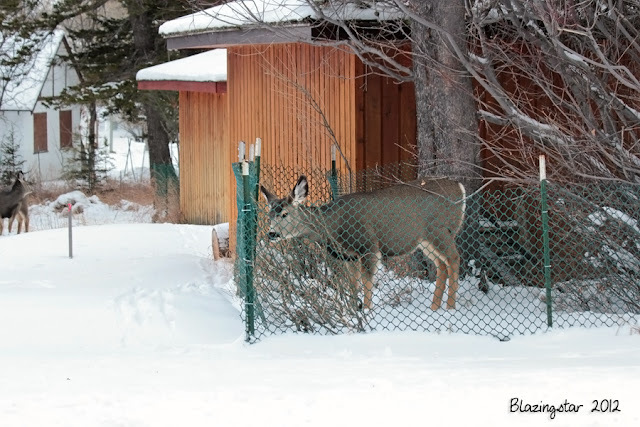 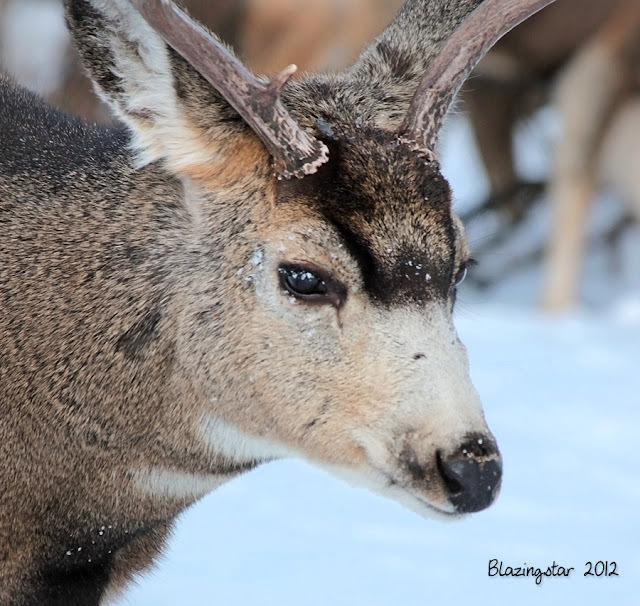 It must be a losing battle to try keep deer from eating the trees and shrubs. 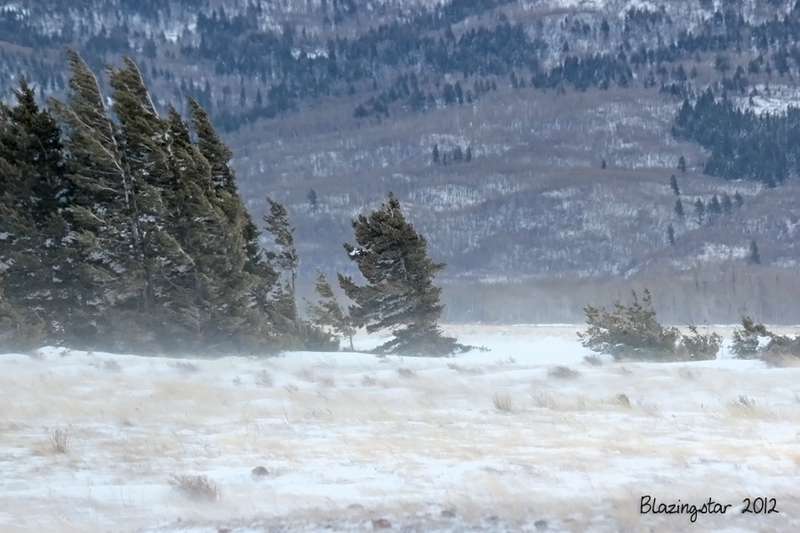 Oh yes, and it was very windy!